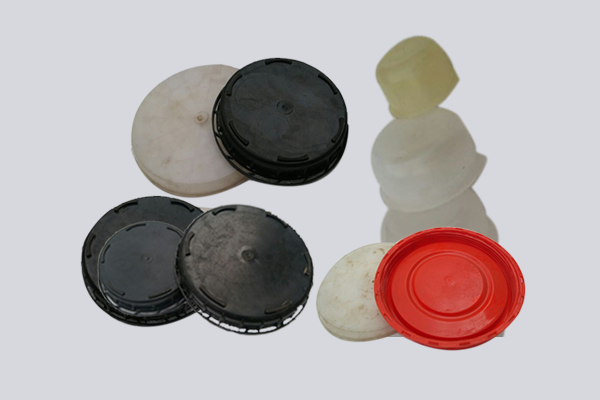 Maruti Plastic is leading Plastic Carboys Cap Manufacturer in India. MARUTI PLASTIC started its production in a very humble manner in the year 2004 in a 500 sq.ft. premises, manufacturing plastic accessories etc. Slowly and steadily it kept on innovating new and interesting Plastic carboys & Drums accessories products which at a later date became the main thrust of innovation for the company. now the company working in morthan 9000 sq.ft area. Our product portfolio consist accessories of HM-HDPE Plastic carboys & Drums in 25 to 60 Liter capacity.